The dental industry is not impervious to the slow and steady integration of technology in daily life. Case in point, the big debate between proponents of traditional manufacturing vs. 3D printing. 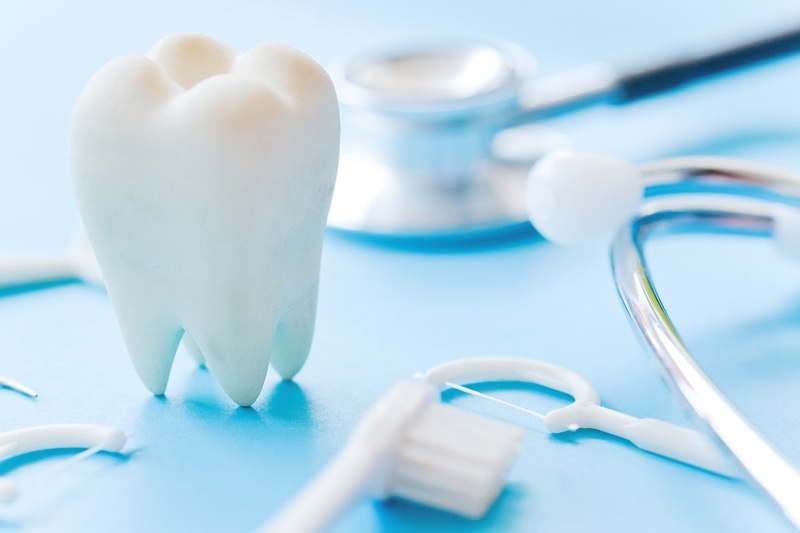 Dentists and orthodontists can go into lengthy discussions about the matter, but, in reality, the argument is already favoring 3D printing technology, especially for dental appliances. With 3D printing technology, you can streamline the molding process and get detailed information more quickly and accurately. The modern process uses an intraoral wand to record a 3D image of your patient’s gums and teeth so that you don’t have to deal with messy alginate material that might be uncomfortable for patients with a sensitive gag reflex. As such, this process is more pleasant for you and your patient alike. 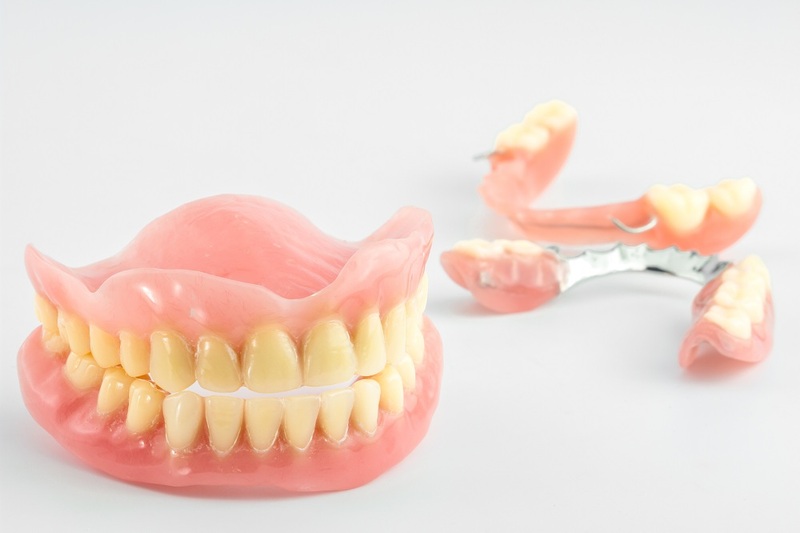 Dentists and orthodontists switch from traditional manufacturing to 3D printing because of the latter’s ability to produce high-resolution custom-designed orthodontic appliances. The technology uses an additive manufacturing process that provides a much more accurate impression than conventional subtractive methods. Aside from producing better fitting dental appliances, 3D technology makes way for faster production. Your patients can receive their customized orthodontic appliances more quickly with 3D technology than with conventional manufacturing. Dentists are well aware that a simple error in the conventional manufacturing method can cost a lot. The patient might move during the potentially uncomfortable process and affect the impression used for appliances. This isn’t a problem with 3D printing and its precise manufacturing process, though. In addition to precision, the 3D printing process is not as long as the traditional impression-making method. Traditionally, you would have to prepare the sticky alginate material and then take the impression, with the material positioned in your patient’s mouth until it sets. This is uncomfortable, as it may stimulate the gag reflex. On the other hand, 3D printing simply requires a 90-second digital scan of the teeth and gums. The traditional manufacturing process uses various molds and cutting technologies to address the need for geometrically complex shapes. You can trim down the time and cost involved in creating different shapes by using the additive manufacturing process of 3D technology. You can also minimize the incidences of wasted resources. The traditional subtractive process removes material from a solid block. On the other hand, the 3D printing process minimizes wasted resources by just adding material to create your patient’s unique orthodontic appliance. As such, it results in minimal waste. As the use of 3D printing technology continues to rise in the dental industry, dentists and orthodontists are on the lookout for efficient ways to meet their 3D printing needs. If you want to cut down on the cost of hardware and the time it takes to train employees, consider outsourcing your 3D printing needs. This enables you to simply take each patient’s scan and send it to a laboratory for production. Moreover, it lets you focus on taking care of your patients while somebody else produces the dental appliances that you require.